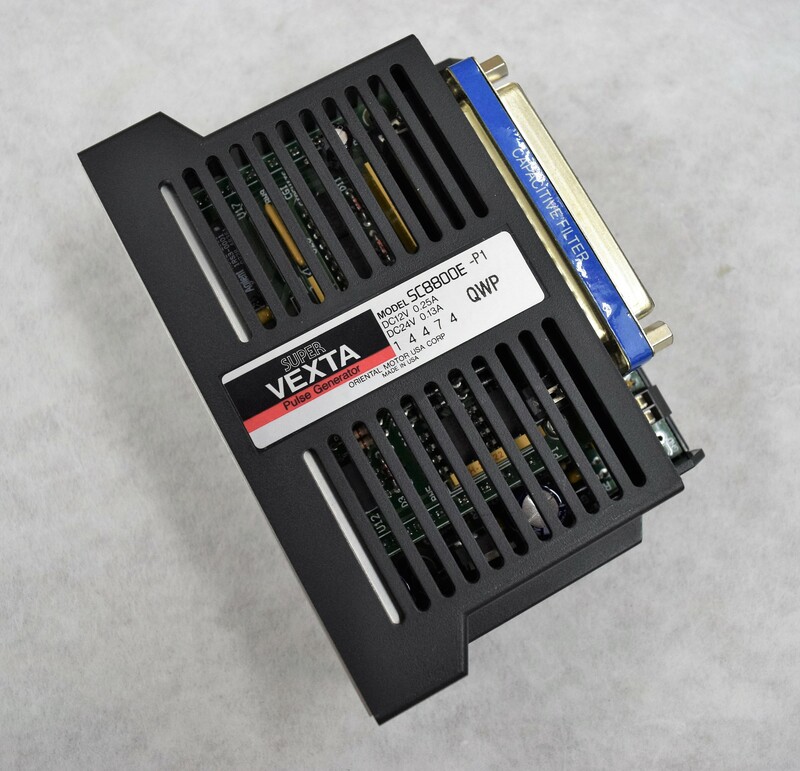 Super VEXTA Programmable Pulse Generator Model SC8800E f/Zymark SciCloneALH3000 . New Life Scientific, Inc. The Super VEXTA Programmable Pulse Generator Model SC8800E is in good cosmetic condition. This pulse generator is warranted to be functional and is protected by our 90-day warranty.